Price fact: The price is 2.85 £ higher than the average over the last 10 weeks. Price fact: The price is 18.98 £ higher than last week. Price fact: The price is the highest in 4 weeks. 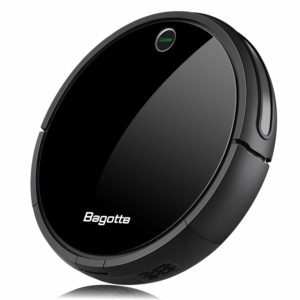 The Ecovacs Deebot M88 is a floor cleaning robotic vacuum with app control and wet mopping functionality. 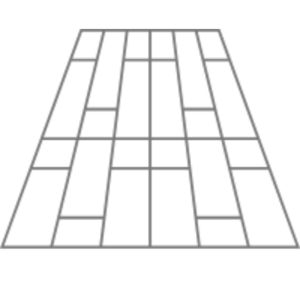 This model features a straightforward cleaning path and is versatile enough to operate on a range of surfaces. With a combination of powerful suction and wet floor mopping, this unit can operate successfully on low carpets, tiles, and hardwood floors. The Ecovacs Deebot M88 won the If Design Award for industry leading patented technologies and innovations in 2016. 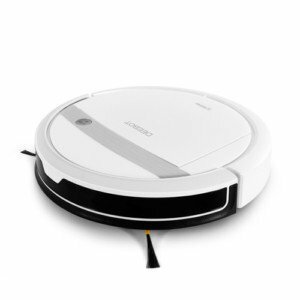 This robotic vacuum cleaner features a NiMh battery with a runtime of roughly 90 minutes. You can choose different cleaning paths based on the floor type, with the use of Max mode likely to reduce the battery time. Charging time for the Ecovacs Deebot M88 is 4-5 hours depending on the age of the battery and type of environment being cleaned. 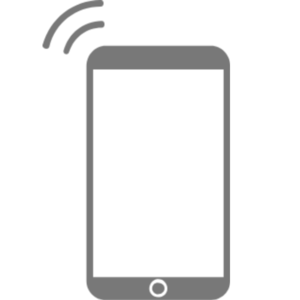 This model features a docking station and the ability to return home to charge when needed. 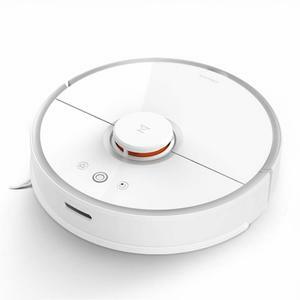 The Ecovacs Deebot M88 comes with smartphone and tablet control via WiFi. which makes it easier than ever before to schedule and control your clean from any location. Stop and start buttons are just the basics, you can also control navigation, cleaning modes, cleaning paths, and battery capacity among other things. The inclusion of advanced path technology helps you to simulate human cleaning and obtain fantastic results on any surface. 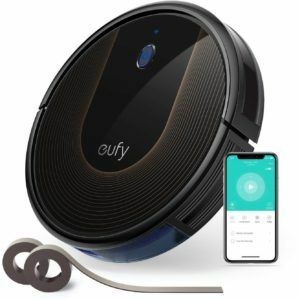 The Ecovacs Deebot M88 also comes with obstacle detection technology and interchangeable suction control for things like pet hair and fluff. 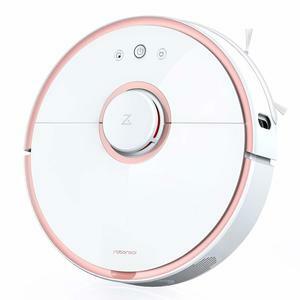 This robotic vacuum cleaner features five distinct cleaning modes: multiple cleaning, spot cleaning, single room mode, edge mode, and max mode. Regardless of what mode it’s in, the Ecovacs Deebot M88 has anti-drop sensors to help protect the unit from falling down stairs and heights. This vacuum cleaner has a noise level of 56dB, a weight of 4.2 kg, and comes in white/silver.